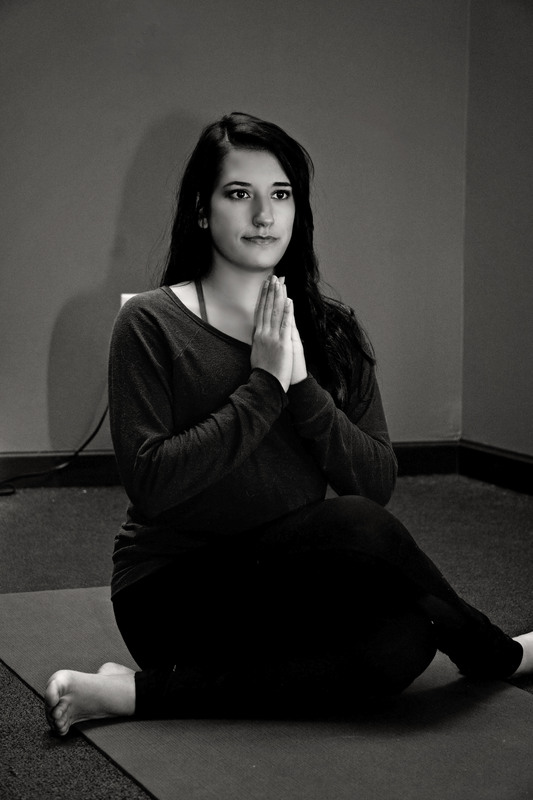 Alex began practicing yoga in 2010. After yoga had life-changing results in helping her manage depression, anxiety, and PTSD in her early 20s, she knew she had to share the practice with others. Alex enrolled in a 200-hour yoga teacher training in 2014 and completed the certification program in 2015. She has been teaching yoga in Somerset, PA since then. She lives in Somerset with her husband Michale and their three cats. Excited to branch into the world of entrepreneurship, Alex opened Mystic Moonlight Yoga in January 2018. Cyndy has been practicing yoga for many years and decided to share her passion and love of yoga with others by becoming a certified instructor in 2016. She really enjoys helping others in their yoga journey and always has something unique to offer in class. She lives outside of Stoystown, PA with her husband, pygmy goats, chickens, cats and dogs. She has a lot of fun caring for her pets and her two young grandsons. Cyndy and her family have part ownership in Mountain Ridge ATV park located just outside of Reels Corner. Her past work experience includes working in Social Services as a caseworker, a restaurant owner, and a licensed Real Estate agent.